Joe Schutt takes “living your brand” to a whole new level. 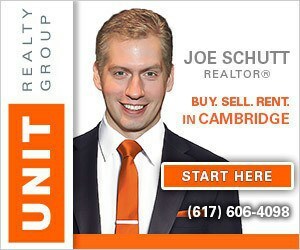 Joe is the founder and broker of Unit Realty Group in Boston and has been a real estate agent for 13 years. Tangerine Tango is the brand color of the brokerage. And it’s often the color of Joe’s shoes. Or his tie. Or his belt. And any other accessory he can get his hands on. Branding is a major passion for Joe and the professional payoff is palpable. His brokerage has grown year after year. And the success of that is due not just to consistent design, but from a strong sense of product and client — the brokerage works with buyers and sellers of mostly condos in the greater Boston downtown area. That area is more than just zip codes: it’s Joe’s community. Community is so important to him that he found his brokerage’s name at the heart of it. 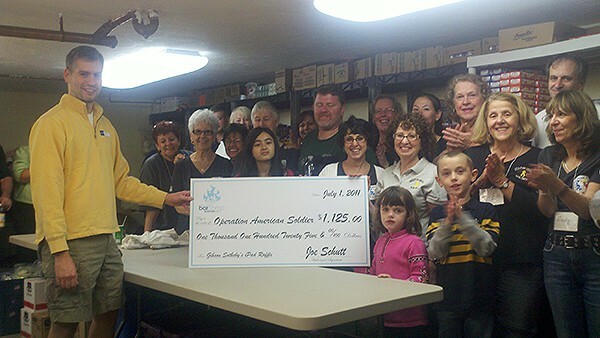 And since community is central to what they do, giving back was a strategic focus from the get-go. Giving back doesn’t mean the office hosts an annual coat drive or collects cans for the local food pantry once a month. The CommUNITities Program runs all year long, donating five percent of each Unit Realty Group’s sales commission to the client’s choice of local causes. The key word here is “local.” The client can choose the organization, but Joe and team want the beneficiary to be one that serves their close to home, such as Animal Rescue League of Boston, BAGLY, Boston Cares, Breakthrough Greater Boston or Friends of the Boston Park Rangers Mounted Unit, just to name a few. That is especially true since any local charity that refers business to the brokerage receives the donation. 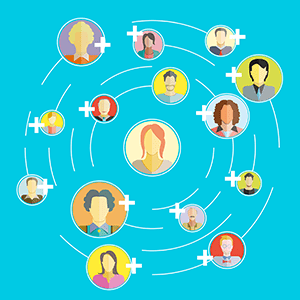 Staying local is more than just a guideline for philanthropy. Unit Realty Group is in the process of becoming a certified B corporation. This is not a light undertaking. B Corps are for-profit companies certified by the nonprofit B Lab to meet rigorous standards of local social and environmental performance, accountability, and transparency. The tagline of the program is “Change your address. Change a life.” And Joe Schutt is doing that one unit at a time.